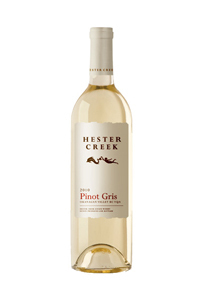 This Pinot Gris is a stunning example of Hester Creek's terroir and clearly displays its hallmark crisp acidity. 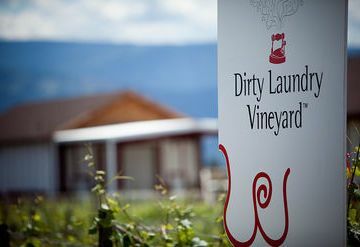 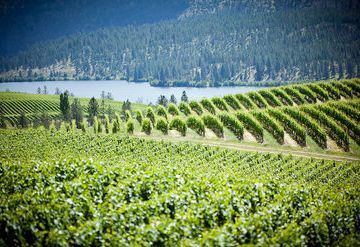 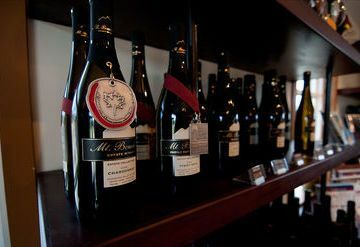 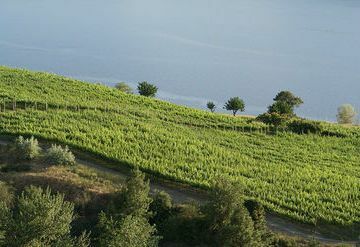 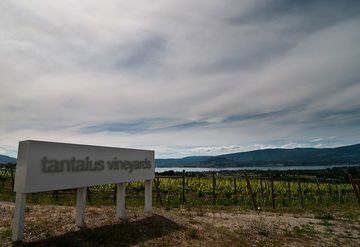 Tree fruit aromas reflect the land where the grapes are grown�both the east and west South Okanagan benches�and make this wine very different from its European relatives. 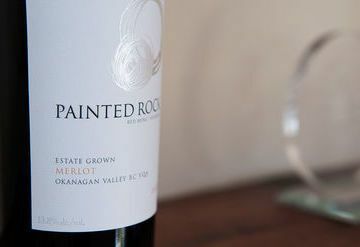 Try this refreshing white with salmon flavoured with lemon and dill, pea or asparagus risottos, or a mustard tarragon cream sauce over chicken.